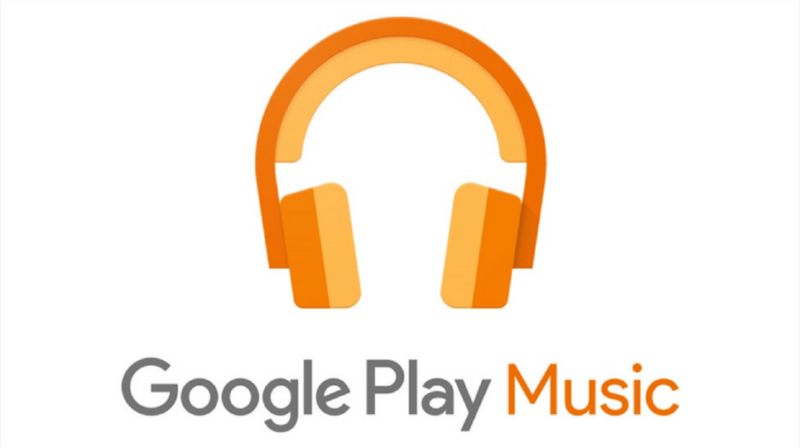 If you've been looking for some more music to add to your library, Google Play Music is once again offering free albums. Chances are that not all will be to your tastes, but we've got a wide variety to choose from this time around. Today we've got three loaded albums, but three with only one song in them. There's everything from TV soundtrack music to Christian gospel, so have your pick. Like usual, we can only guarantee that these will be free in the US; Google's selection of which countries are eligible is unpredictable aside from its home turf.